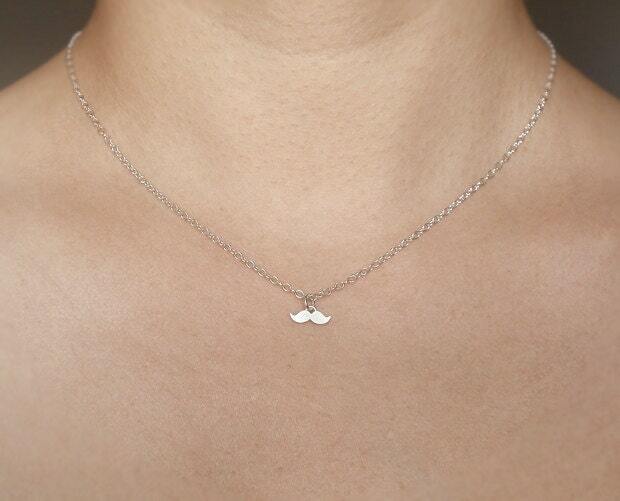 These mustache necklaces are handmade at my studio in England. Yay, it's so pretty! Really fast delivery and great packaging as well - thanks! 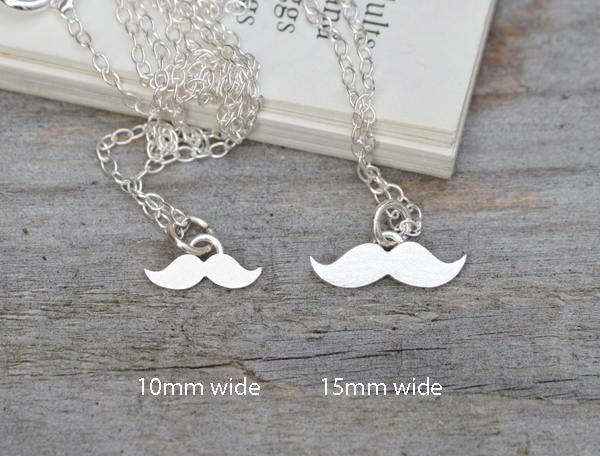 Very Cute mini Mustache! 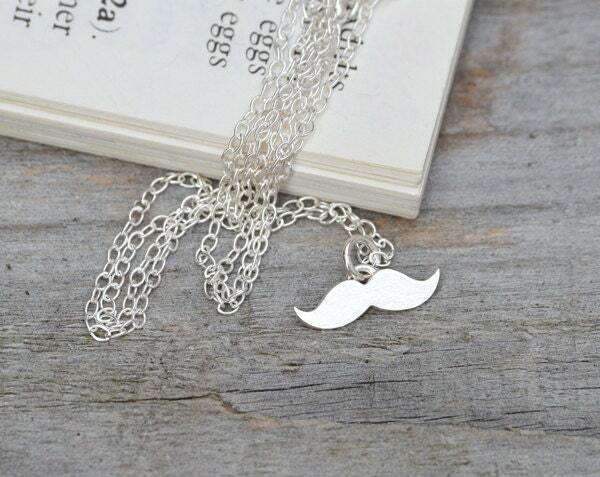 :D love it!